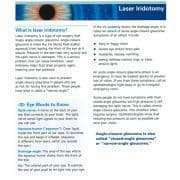 What is Laser Iridotomy? 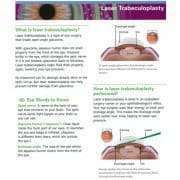 Laser Iridotomy is a type of eye surgery that treats angle-closure glaucoma. 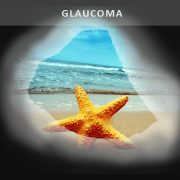 Angle-closure glaucoma is when the iris blocks fluid (called aqueous) from leaving the front of the eye as it should. 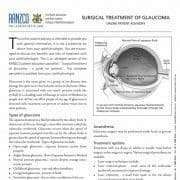 Pressure in the eye rises very quickly and the optic nerve is damaged. This is a serious problem that can cause blindness. 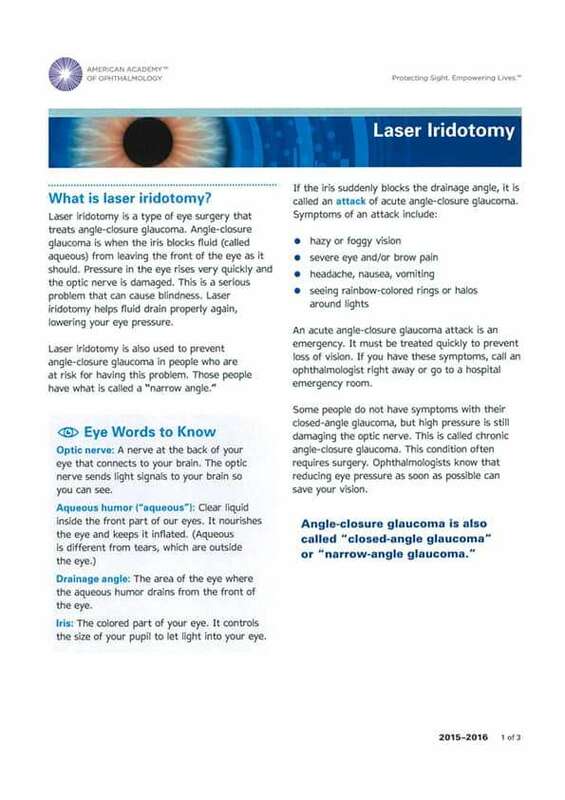 Laser Iridotomy helps fluid drain properly again, lowering your eye pressure.